designer, writer, and cook, i work fast and skip to the best approach for the job, not what will win awards. i prefer to work on multiple things at a time. my desk is a mess, but it keeps my brain organised. i've designed solved problems for companies in e-commerce, charity, journalism and guest experience, in London and Sydney. 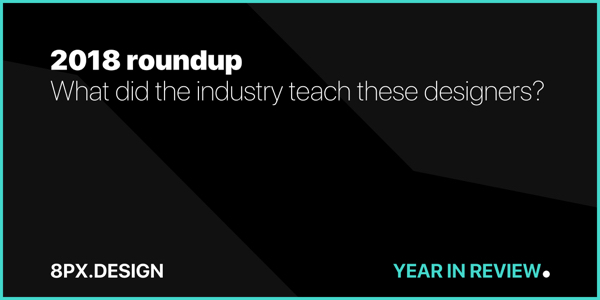 2018 roundup: What did the industry teach these designers? It’s been bizarre even for those of us working in the industry for years. There seems to have been a new job title every week, new tool every month and a brand new product design process to master every quarter. 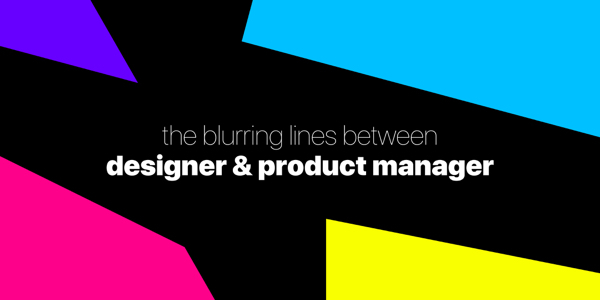 The design industry is careering towards a defining junction. Our job titles are all over the place, our career paths changing month by month and, to be honest, most people still don’t know what we do. I launched a micro product a few weeks ago and I was asked how I turned it around so quick. 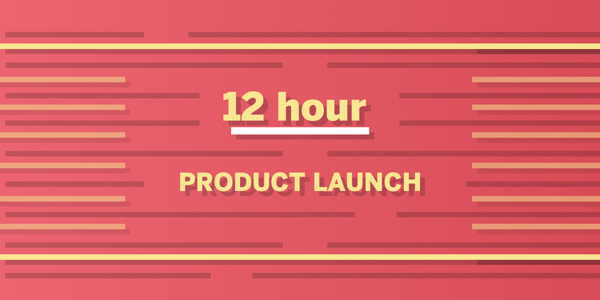 In thinking about it, I realised I may have stumbled across a formula for product launches, which I am calling the 12 hour product launch. i hate small talk. so much, that I decided to start a weekly newsletter. Milk, No Sugar is a curated list of inspiring articles, photography, video and tales through the lens of a designer; informing you (and me) on topics we may not have seen that week. Want to preview an issue? Luis is a highly talented problem-solver. He thinks creatively and strategically to come up with effective, elegant solutions for every project he takes on. His passion for design is evident not only in his work but through the energy he pours into his blog and his participation in various design groups. Luis stands out from other designers by also being an adept writer and by giving copy a high degree of consideration. Suffice it to say, I highly recommend Luis and hope to see him back in Australia some day. Luis is an exceptionally talented designer with genuine flair and creativity. He is one of those very rare individuals who can create from a vacuum (i.e. with little or no coherent brief from the business). He is a very likeable person and works in a professional and dedicated fashion until a task is done. He is good under pressure (i.e. up against deadlines) and has all the contemporary skills required to execute design projects at a high level. It was great to work with Luis during his time at Local Measure. He and I worked together on product launches as well as evolving our support messaging for growth. Luis is always curious, looking for new ways to bring things forward; not just within his areas of responsibility, but throughout the organisation. He's open to feedback and ideas, working collaboratively to bring out the best in the results for both the customers, users, support and product. He also knows how to bring fun into the equation, which is critical in any fast-paced environment. So sad to see him moving back to the UK; but know that he's going to achieve great things wherever life takes him. Luis is a joy to work with. We first worked together on hiring IBT UK's first-ever data journalist and I found him a collegiate colleague who disarmed me - in a good way - with some top ideas. We have totally different skill sets but time after time I found Luis as a designer could visualise what I was saying out loud. He was hugely liked in our office and will be missed greatly. I worked with Luis on multiple feature updates as well as a new product MVP from conception to launch. It’s been great working together, brainstorming (I’ll miss our sessions!) and seeing him come up with designs to solve our customer pain points. Luis was a great support to me and is a very knowledgable digital designer. He took great care and detail over digital, marketing and brand related projects.